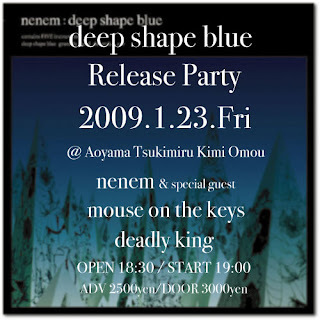 nenem blog: "deep shape blue" Release Party!!! "deep shape blue" Release Party!! !